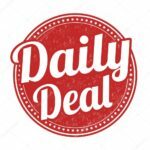 This sturdy, slick borosilicate glass thrusting toy has three graduated beads, swelling in size as you go deeper. 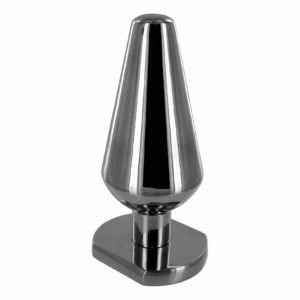 The tapered tip is a moderate size for easy insertion, with a ribbed handle for easy grip. The non-allergenic material is body safe and compatible with all lubes. The non-porous nature of glass makes it easy to clean and sterilize. 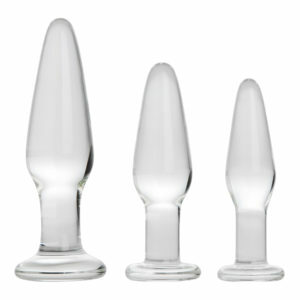 You can even heat it up or cool it down for some exciting temperature play. 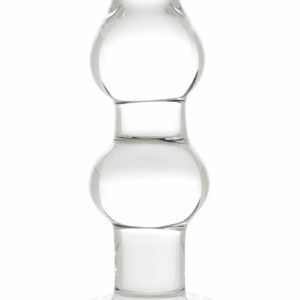 The shining glass is both elegant and durable, for a beautiful and sensual toy that will last and last!